Over the last year or so I have transitioned into a more online shopper than an offline shopper and the new online shopping portals coming up are a way for people like me to unwind. During my recent search for a particular product, I discovered a new online store… Aplava. A personalised beauty service tailored to individual taste, budget and lifestyle; Aplava focuses on making a recommendation for all beauty and wellness needs. 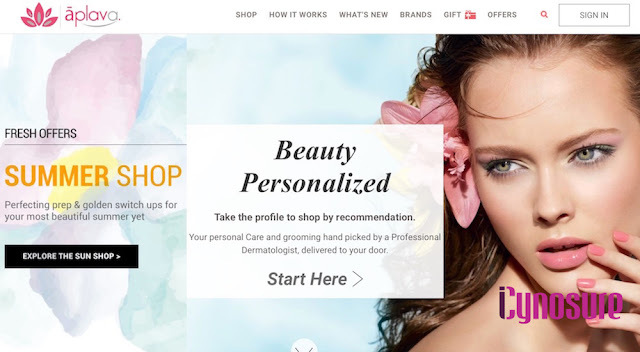 The portal brings together the best quality Indian and International brands across skincare, haircare and make-up products working directly with manufacturers and distributors to offer genuine products to the shopper. 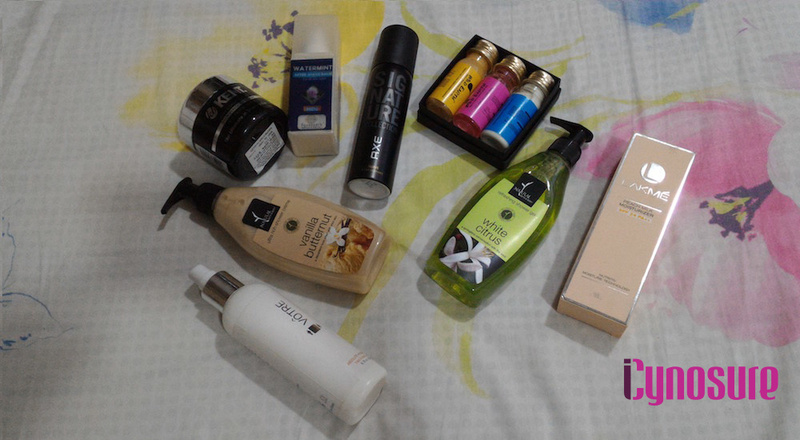 Every time I land on a shopping portal, I have to experiment and so I did a trial shopping haul. After placing the order I waited patiently for the order to arrive. The next day I received a call regarding the unavailability of a chosen product and then offered a replacement or a larger product via a cash on delivery option. I was disappointed with my choice being unavailable, however, I was thoroughly impressed with the professionalism. During my shopping experience, I really was amazed at the recommendations offered along with range of products. The shopping policy was more or less similar to other online portals while the there were a few highlights and a couple of misses. My shopping experience with Aplava has been pretty great and I will be looking forward to shopping with them soon again. All the products were delivered in perfect condition, bubble wrapped and intact inspite a many of them in glass bottles. I loved the fact that the brand added a small travel sized haircare package as a gift for me, in accordance with the beauty score derived from my profile. However, one important aspect the brand needs to catch up with is to up its delivery time schedules in the tremendous competition that is seen in the online shopping scenario, to be the first choice for all online shoppers. Have you heard about Aplava? How has your experience been?